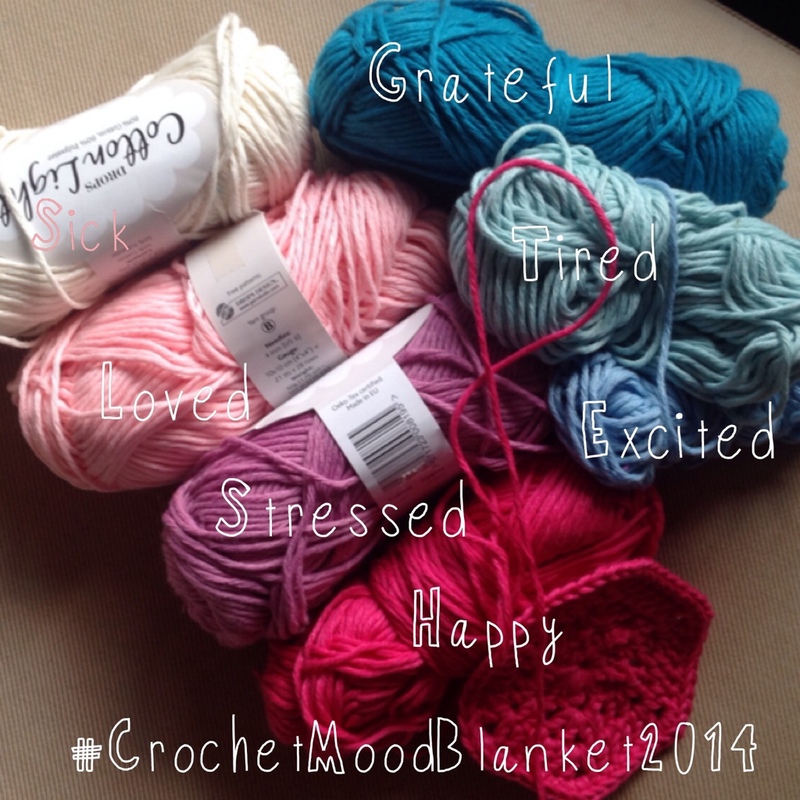 Somewhere in January my crochet mojo just packed its bags and buggered off on holiday. No matter how hard I tried, I just could not force myself to enjoy any projects, new or old. Feelings of self-doubt plagued me for most of the month; I wasn’t sure I ever wanted to pick up a crochet hook again. Thankfully for me, January was a slow month, order wise. I only had a small backlog to work through. I suppose it was a combination of the winter blues with a bit of post Christmas burnout, I just needed some time for myself. However, as quick as it came, it was gone! Now I’m back to feeling as enthusiastic as ever. I have a few pattern ideas swirling around and a couple of projects from my favourite designers that I can’t wait to make, including A Morning Cup if Jo’s new Giraffe pattern. I love the colours I chose, they reflect my own personal tastes perfectly. I’m really a pinks and blues kind of girl. Like my mum, I think turquoise is my favourite colour. This is the mood palette; I’ve added a few interpretations since, because my moods are way more complex than “Happy,” or “Sick,” it. Turns out. Who’d have thought…? Here’s to longer days (and cooler weather for my Southern Hemisphere lovelies). 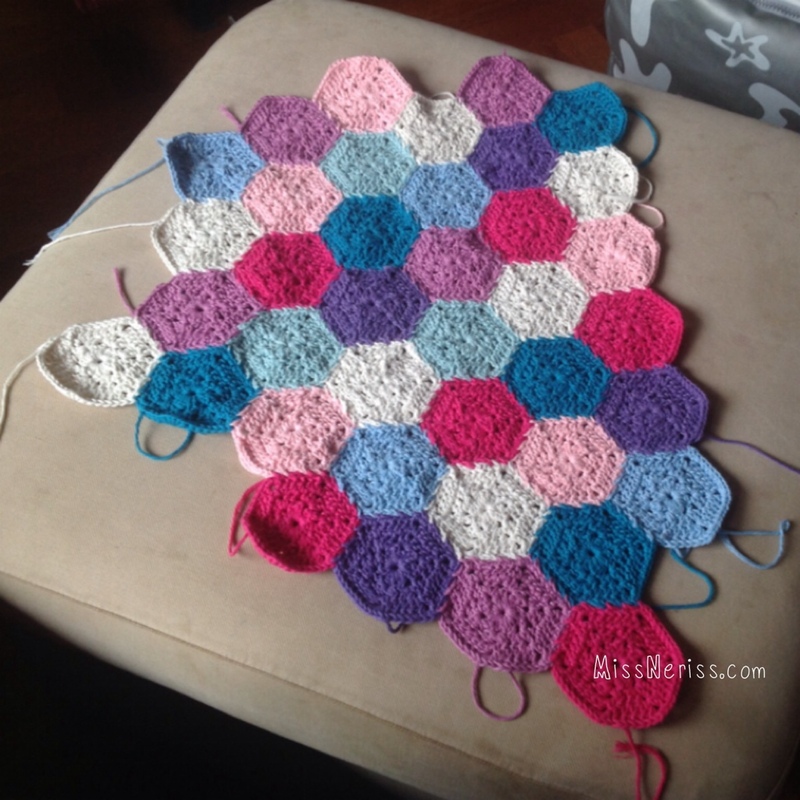 This entry was posted in #CrochetMoodBlanket2014, Monday, Projects and tagged afghan, amigurumi, craft, crochet, crochetmoodblanket2014, haken, hand crafted, hand made, love, mojo, morning cup of jo. Bookmark the permalink. I totally know that feeling. I just don’t feel creative for a while… But then I kind of psych myself up and jump back in and am always glad that I did. I love the blanket you’re working on. What a great reminder it will be for next time you’re in a rut. It happens to me too. I have a lot of unfinished projects bc I lose interest. But then again, its my personality. I end up finishing, but sometimes it is a year later!